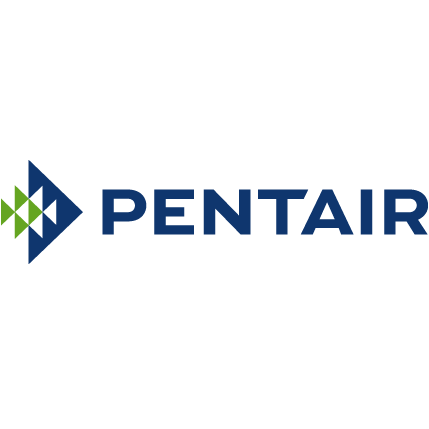 Pentair is a global company dedicated to building a safer, more sustainable world. Pentair delivers industry leading products, services and solutions that help people make the best use of the resources they rely on most. Its technology moves the world forward by ensuring that water is plentiful, useful and pure, and that critical equipment and those near it are protected. With 2016 revenues of $4.9 billion, Pentair employs approximately 19,000 people worldwide. Designs, manufactures, markets, and services products that guard and protect some of the world’s most sensitive electronics and electronic equipment, as well as heat management solutions designed to provide thermal protection to temperature sensitive fluid applications and engineered electrical and fastening products for electrical, mechanical and civil applications. Designs, manufactures, markets, and services innovative water solutions for the toughest filtration, separation, flow and water management challenges in agriculture, aquaculture, foodservice, food and beverage processing, swimming pools, water supply and disposal, and a variety of industrial applications. Pentair’s Food & Beverage solutions include hygienic and aseptic valves and pumps, membrane technology for water and beer purification, flitration, and continious beverage processing; carbon dioxyde (CO2) systems, quality control equipment, microfiltration products, and biogas upgrading equipment. Biogas is an important renewable energy source, right now and in the future. Pentair’s aerobic and anaerobic Membrane Bioreactor (MBR) technology helps maximize the waste-to-energy ratio of your production process through the production of biogas from wastewater streams. 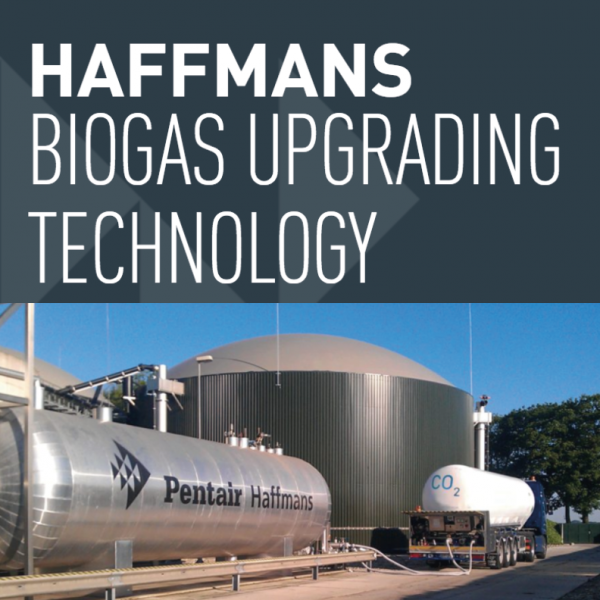 In addition, Pentair’s Biogas Upgrading Systems help maximize yield from the biogas streams. Brewers are quickly leaving conventional solutions behind in favor of clean technologies that satisfy ever-increasing expectations for quality, sustainability and flexibility at low cost levels. From compact units for small breweries to turn-key filter line concepts, Pentair’s BMF is tailored into optimal filtration solutions for each individual brewery. Pentair is a leader in state-of-the-art technology and custom-made solutions for CO2 recovery and management. From individual components to turn-key recovery systems, Pentair offers solutions that meet customers’ requirements. 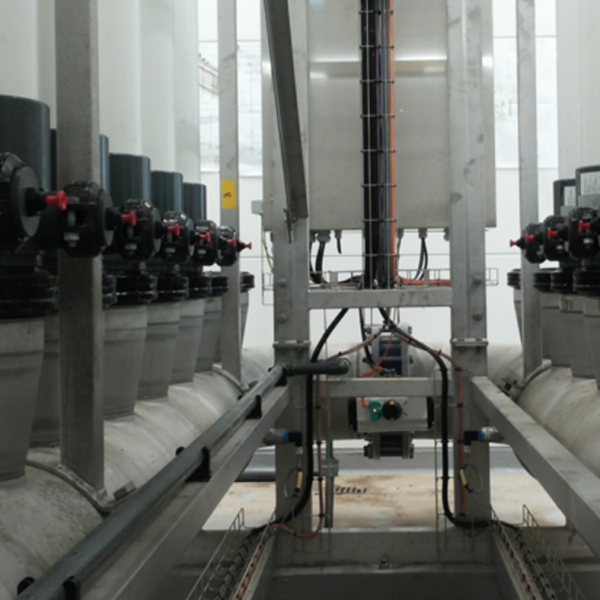 With state-of-the-art HGB concepts, Pentair opens up new possibilities to increase the capacity of a brewery without investing in brew house, tank or filter capacity expansion. Pentair offers a large selection of hygienic and aseptic process valves and pumps for the food, beverage and dairy industries, including double and single seat, butterfly and many specialty valves. To learn more about Pentair’s smart solutions, visit Food & Beverage.